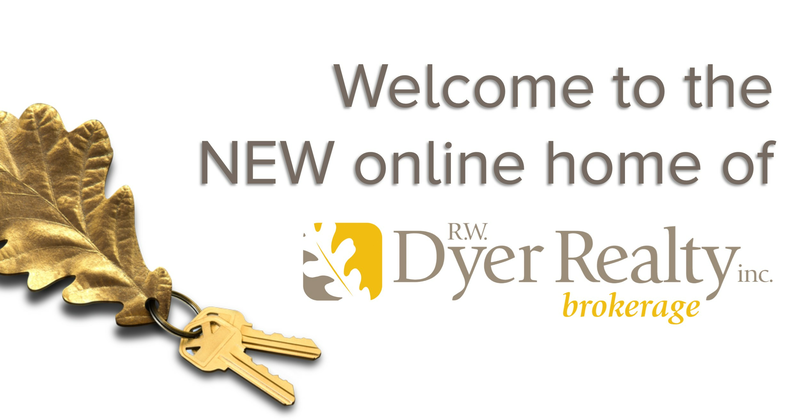 Welcome to the new online home of R. W. Dyer Realty. It has taken quite a journey to get to this point and we are happy you are here! We hope that you will find that our new modern website reflects the personality of the Dyer team and also respects the history of our boutique real estate company which has been providing personalized service to clients over the last 40+ years! Our Realtors and certified Appraisers take a clear-cut hands on approach in what we do and we wanted to take the same approach with our website. Clean lines. Clearly branded just for us. Showing just what The Dyer Difference is. Our Listings page has had the biggest overhaul and we are so excited about the change! Our attractive listings are now easy to find and include all the details you really want to know about a property. Our previous website was due for a refresh. The look and feel of Our Team page has been modernized and upgraded as well. 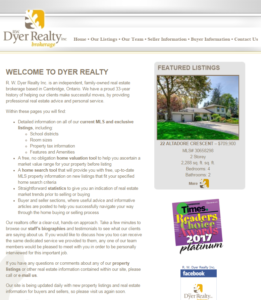 Simply hover over each image for contact information or click on the photo to learn a little bit more about why someone from the Dyer team would be the right professional to work for you. We still have information on buying in selling as part of our Real Estate 101, and thanks to The Dyer Dish we will be able to dive even further into details about the entire real estate process, as well as including fun articles about the things we love in Waterloo Region. When our previous website was built in 2010, we appreciated the easy to read copy and that the site matched the vision we had for our brand at the time. 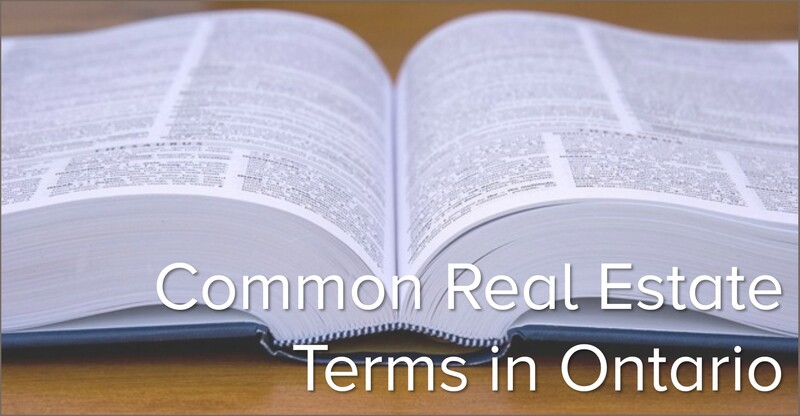 The website included all the basics that a real estate office would need and it has served us well over the years. Flash forward to today. The internet has evolved and so have we. We needed a refresh and thanks to our friends at The Blondes for helping us come up with the initial branding and Moonsoar Services for developing our vision into a reality, we now have this wonderful dynamic website to call home. 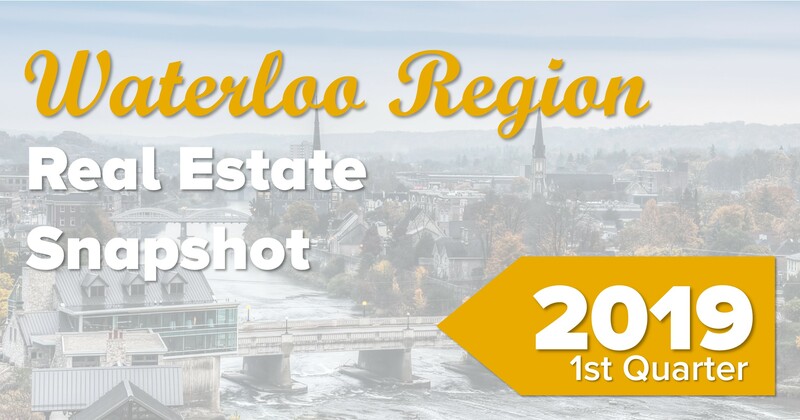 Check back often as we plan to share more than just what is happening in the real estate market for Cambridge, Kitchener, Waterloo, Ayr and beyond. Stay tuned!